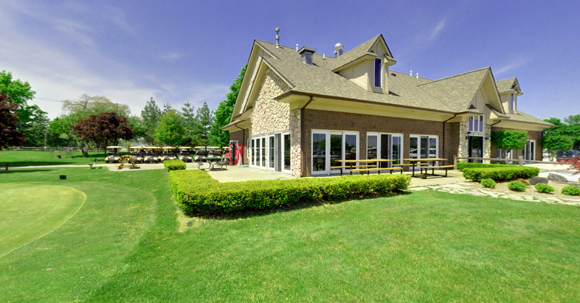 The spacious banquet rooms at Pine Shores Golf Course are available for rent. We provide the setting and service to make your events memorable. Get in touch with us to schedule your event today!